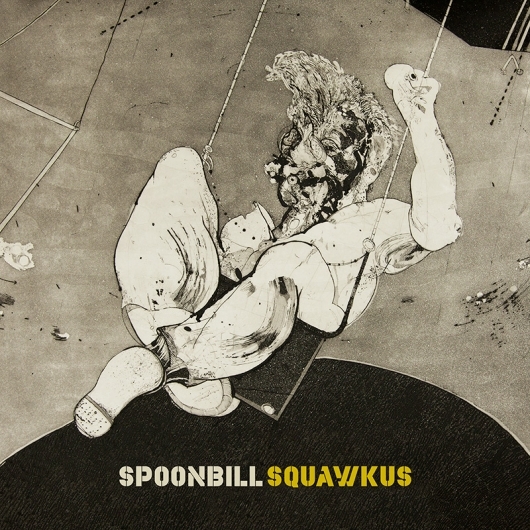 Spoonbill Squawkus EP: June 10th. After the recent release of the critically acclaimed downtempo album Tinkerbox, Spoonbill swoops back on the dancefloor with a beak full of squawking grooves ready to set the party alight. Squawkus is a menagerie of four festive tracks all uniquely armed with solid funky rhythms, chewy bass tones, squawking melodies and signature Spoonbill production prowess. Squawkus is set to drop June 10th.